ADDITIONAL JAPANESE SHOW ADDED, DUE TO DEMAND! A second date has now been added to Paul’s Japanese tour after the first date sold out within 24 hours of going on sale. 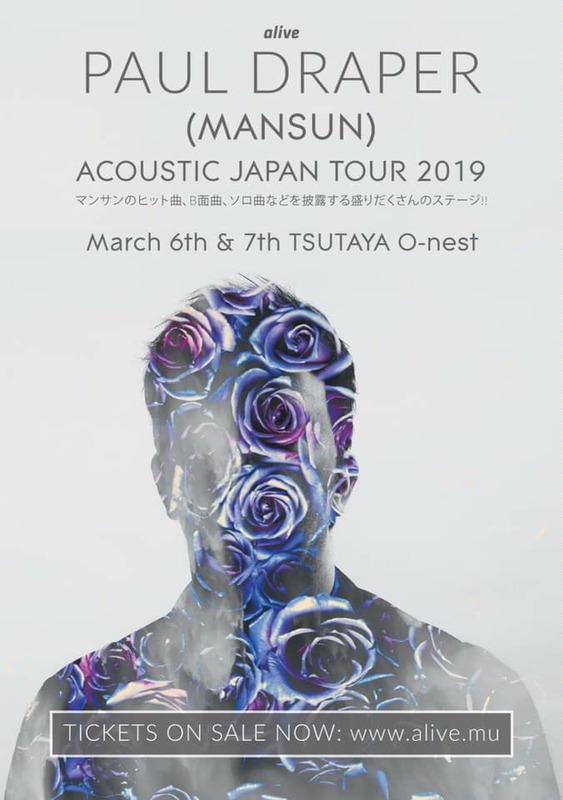 The additional show will be on the 6th March, in Tokyo at Tsutaya O-nest.